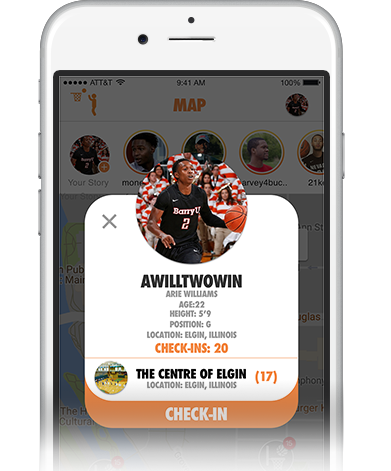 The #1 app that connects hoopers to find basketball courts, events, and players in their area. 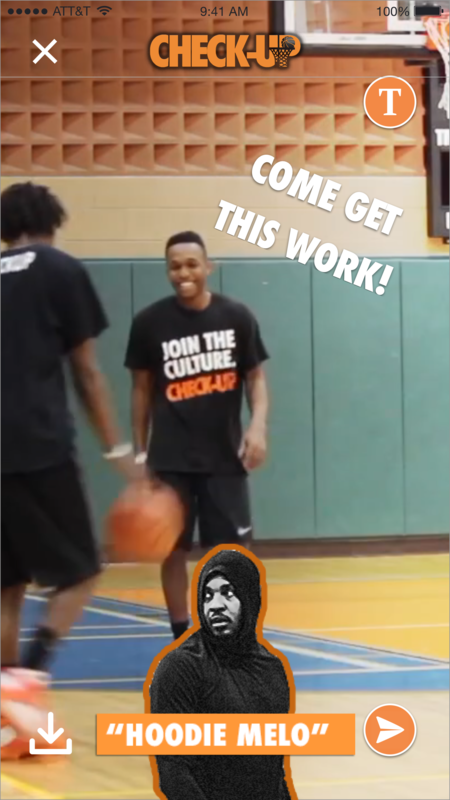 Follow us on Instagram and send us your basketball videos to post! 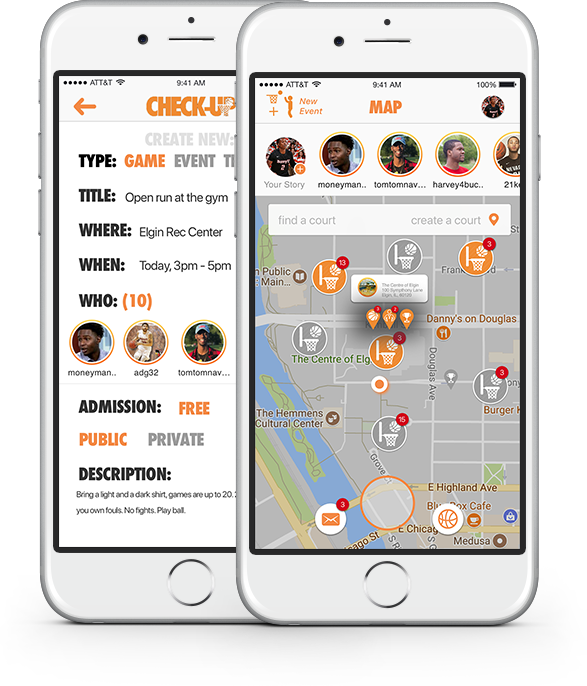 Check-up is a mobile application that provides a platform for basketball enthusiasts to find, play, watch, and share basketball, anytime, anywhere. #checkup on the action in real-time. 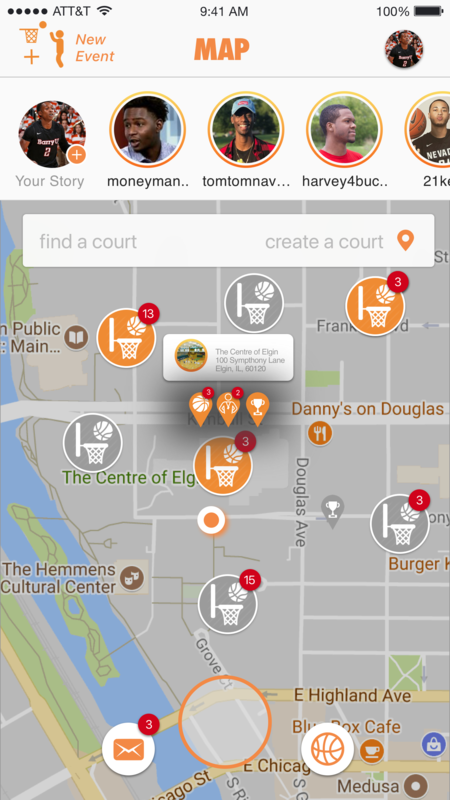 Easily set-up events at pre-located nearby courts. they're friends have checked-in at a court. will be alerted that you your on the court. 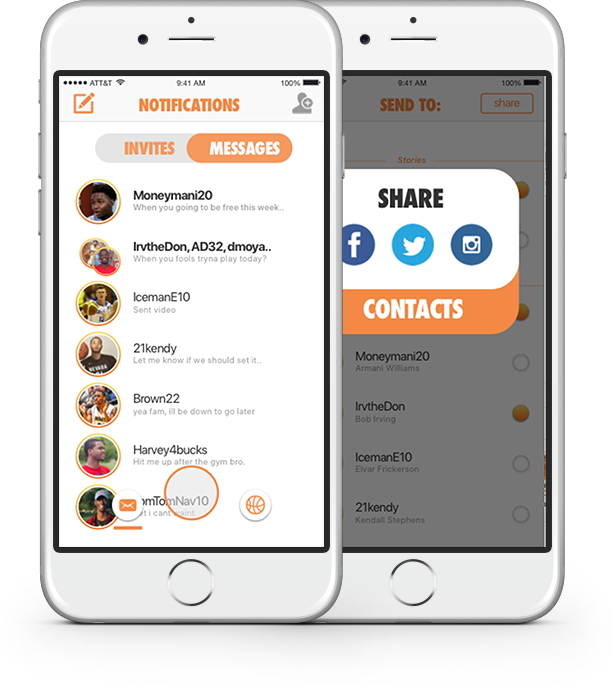 for players to watch the action. and share content to their social accounts. 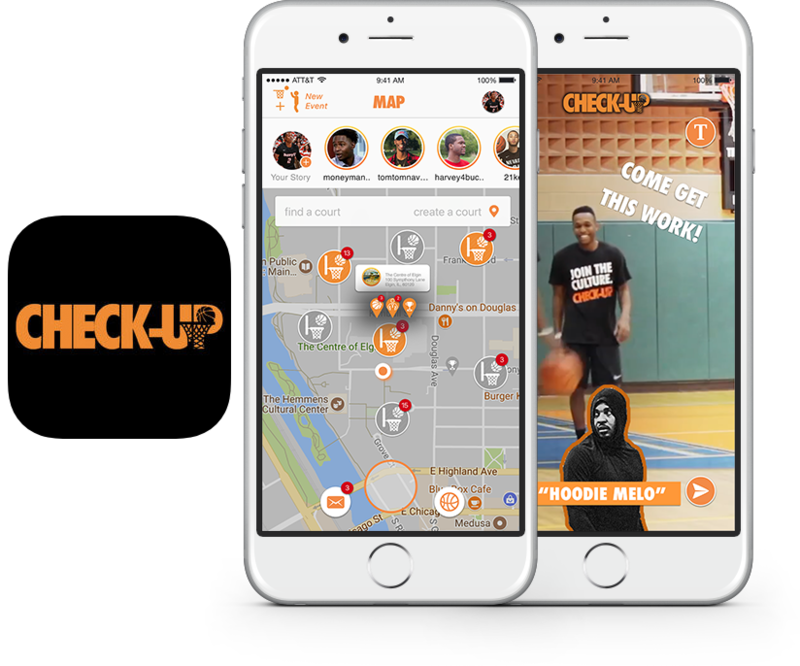 Check-Up was made to solve the everyday issues of basketball players, trainers, fans, and enthusiasts by connecting the game we love in real time under one platform. 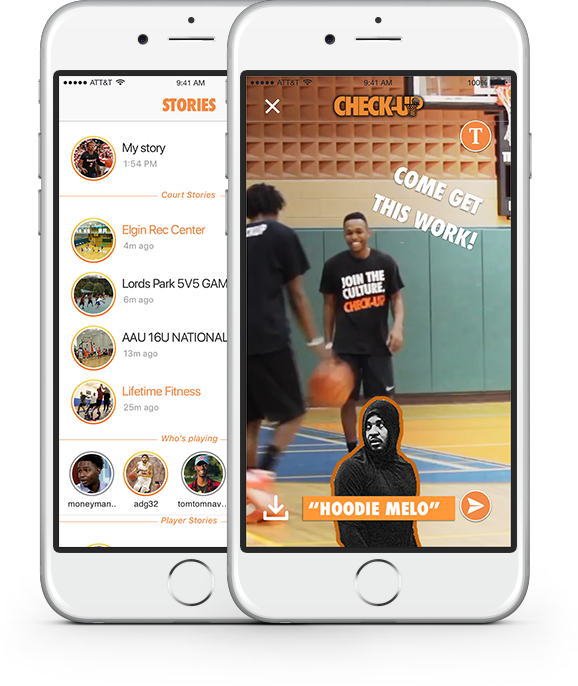 The brothers believe from their experiences the game has taught them, as well as the help of the community, Check-up will be the future of the new era of sports. 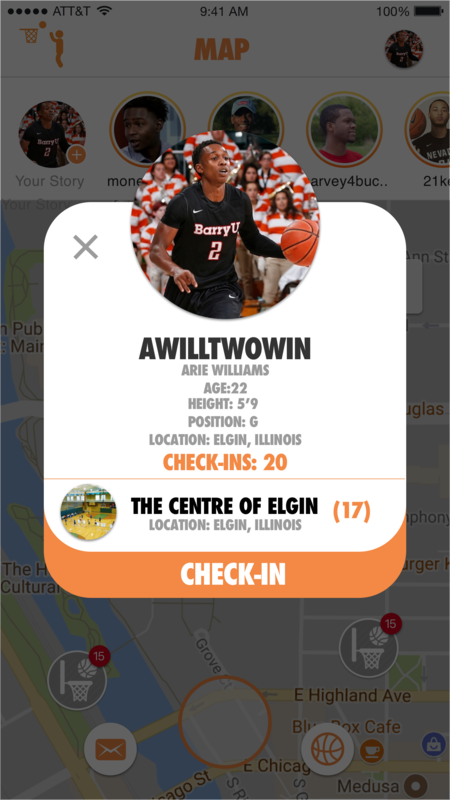 Armani holds multiple school & state of Illinois shooting records and went on to play division I basketball at the University of Texas Arlington while pursuing his passion in business. 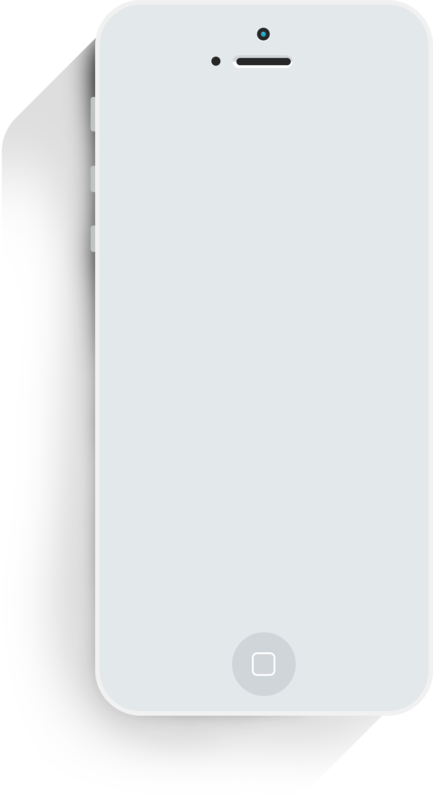 Arie played division II basketball at Barry University in Miami, Florida. He collected the most wins of any individual player and is 2nd All-time in 3FGM in school history. Arie graduated with Computer Information Science degree as he has always had a passion in media & technology.